Area of applied mathematics concerned with the data collection, analysis, interpretation and presentation. 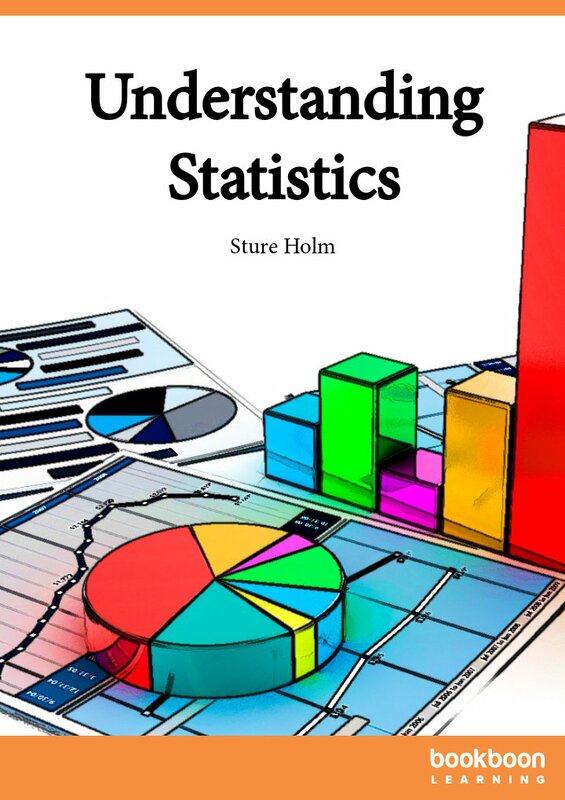 This website offers a complete online statistics textbook. It includes interactive exercises and video presentations.